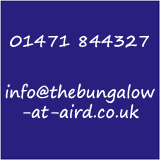 We'd be delighted to welcome you and your pets to our cosy, well-equipped bungalow. 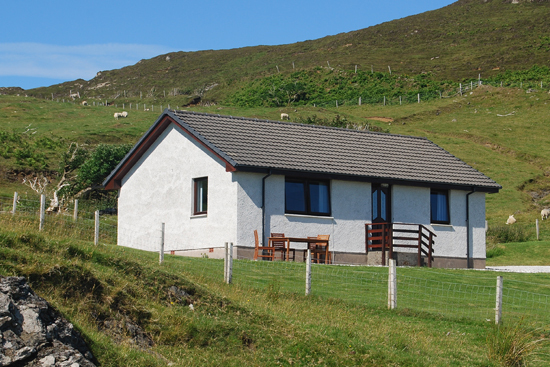 It's nestled on a hillside in the crofting township of Aird at the south end of Sleat, 'The Garden of Skye'. 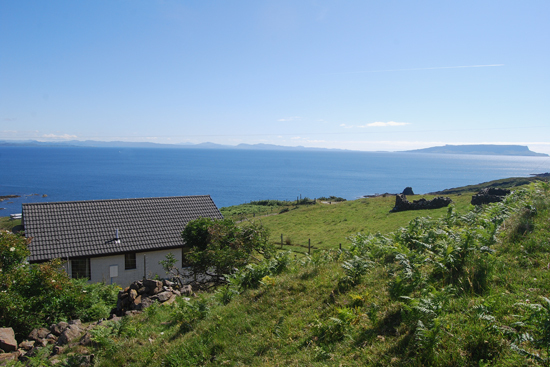 Perfectly situated for you to admire its panoramic view across the Sound of Sleat to the silver sands of Morar, the Ardnamurchan Peninsula and round to the Small Isle of Eigg. Spend your break exploring south Skye and beyond. There is walking for all level of adventurers and an abundance of wildlife to see. 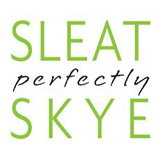 Enjoy some retail therapy in Sleat's selection of unique shops and dine at the many eateries available. Visit Skye's castles, distilleries, mountains and beaches or venture further afield by ferry from the nearby terminal. If you just want to relax, the bungalow has a great selections of books, games, wifi and binoculars to help make the most of your stay.